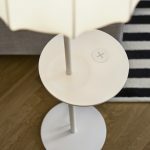 Swedish home furnishing retailer IKEA has become the first in the UK to launch a revolutionary range of furniture with built in wireless charging spots, helping people stay constantly connected and making charging your smartphone at home more convenient. 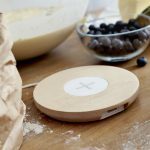 The range, part of a long-term commitment called Home Smart, marks a giant leap forward in creating the home of the future by making mobile phone charging accessible and more discreet. 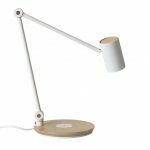 The newly released range features a selection of products with integrated charging pads for every room in the house, including floor, table and work lamps, two bedside tables, and a selection of charging pads to add to any office space. 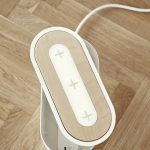 As well as pre-made products, for those who enjoy unique and tailored options the JYSSEN wireless charger can be fitted wherever needed, and will also fit snugly into the cable outlet of IKEA desks. 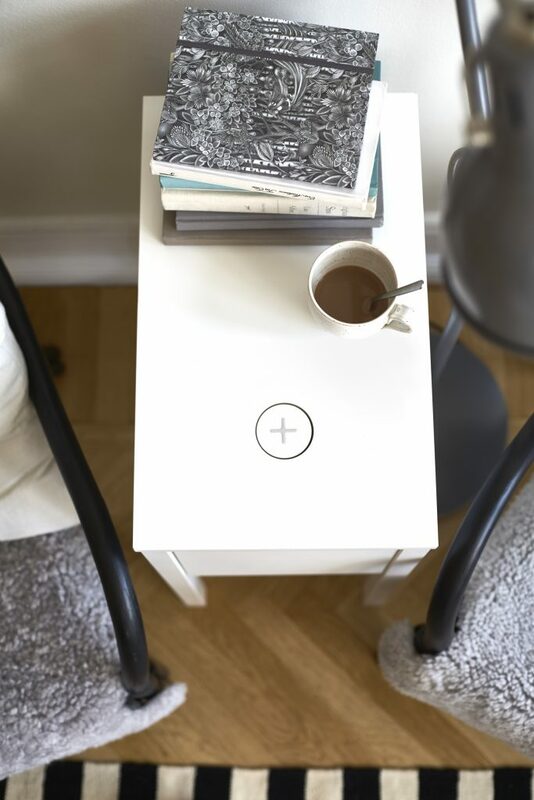 Created, developed and designed in IKEA’s central design hub at their Global HQ in Älmhult, Sweden, the wireless range is designed to blend seamlessly into every space in the home, ensuring the aesthetics aren’t compromised whilst also helping keep every device charged. The lack of cables helps keep rooms tidy and saves space whilst hiding ports in plain sight, meaning chargers will never be lost again. 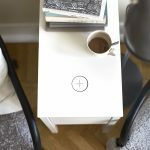 The range also includes the NORDMÄRKE wireless charging pad with three ports that is ideal for office spaces or families where multiple devices can be charged at the same time. 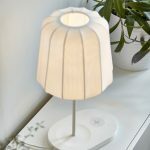 For those phones that don’t support the wireless charging standard (QI), IKEA will also sell has also added a selection of wireless charging covers for iPhone 4, 5/5S, 6 and Samsung Galaxy S3, S4 and S5. Every product also comes with a USB outlet for charging additional devices. 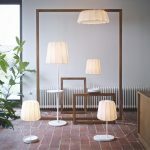 The wireless charging range will be available in all UK IKEA stores from mid-April 2015, and to buy online at www.ikea.co.uk, with products starting from £30.